The Cora Hartshorn Arboretum and Bird Sanctuary (CHA) is a non-profit organization located in Short Hills, New Jersey. The origin of the CHA goes back to a gift of land that Stewart Hartshorn made to his daughter, Cora L. Hartshorn, in 1923. Cora developed the area as a place where wild things could grow without harm and where people could come to enjoy them. The “Stone House” was designed by Architect Bernhardt E. Muller, built using trap rock from Stewart Hartshorn’s quarry in Springfield, NJ and completed in 1933. 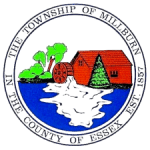 Cora Hartshorn died in 1958 and willed the CHA to Millburn Township. 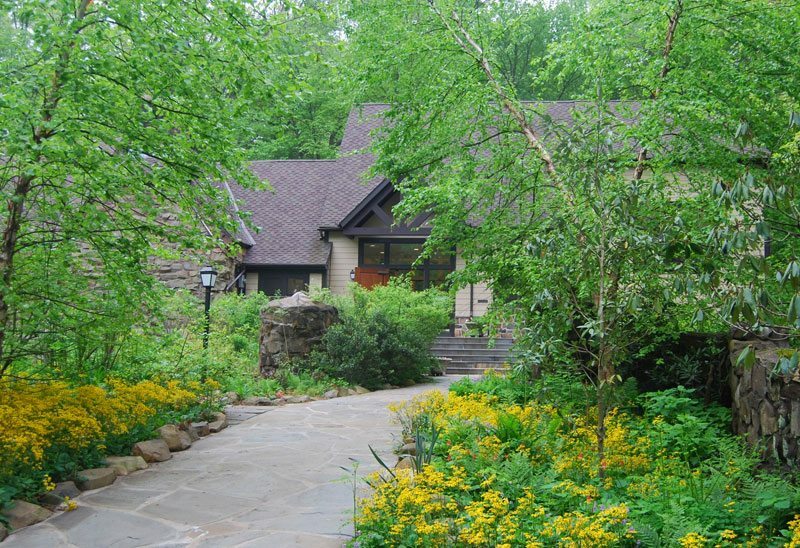 Through the efforts of the Short Hills Garden Club, in 1961 an Arboretum Association was formed to work with the Township in order to protect the area. Building renovations were completed in 2007, which included kitchen and lab facility, bird observatory, and office space. Today, the CHA includes 16.45 acres of woodlands, 3 miles of trails, and a diversity of floral and faunal species. Our woodland volunteers take great care to ensure that plant species indigenous to New Jersey are predominant. Our goal is to promote an understanding of the relationship between people and the environment through programs that integrate arts, science, and the humanities. We provide many educational opportunities from school field trips, scout programs, family programs, adult workshops, summer camp, and more.